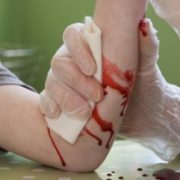 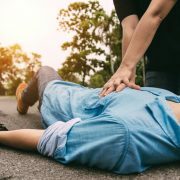 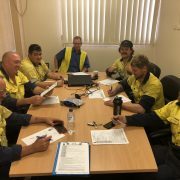 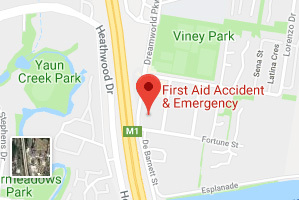 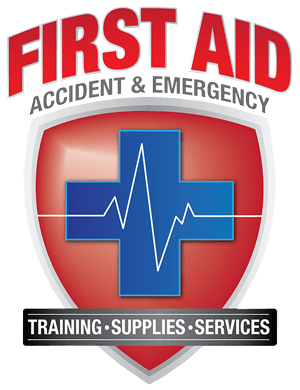 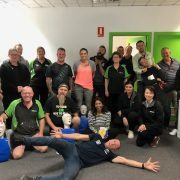 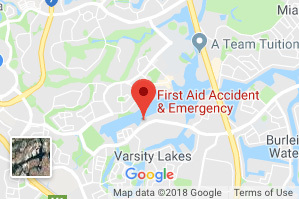 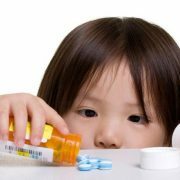 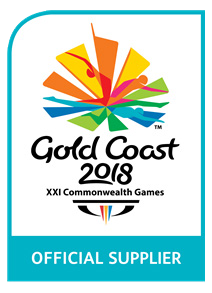 https://www.firstaidae.com.au/wp-content/uploads/2019/01/First-Aid.jpg 687 1030 First Aid Accident & Emergency https://www.firstaidae.com.au/wp-content/uploads/2018/07/firstaid-accident-and-emergency.png First Aid Accident & Emergency2019-01-24 20:56:252019-04-07 18:01:21Why is First Aid So Important? 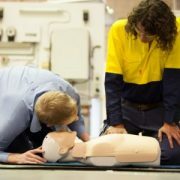 Is Your Workplace Heart Safe? 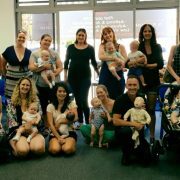 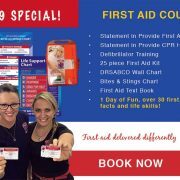 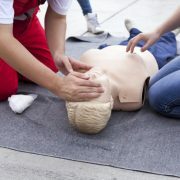 https://www.firstaidae.com.au/wp-content/uploads/2018/11/Neumann-AED-2.jpeg 3024 4032 First Aid Accident & Emergency https://www.firstaidae.com.au/wp-content/uploads/2018/07/firstaid-accident-and-emergency.png First Aid Accident & Emergency2018-11-08 15:55:022019-04-07 18:01:22Is Your Workplace Heart Safe?